Albania. 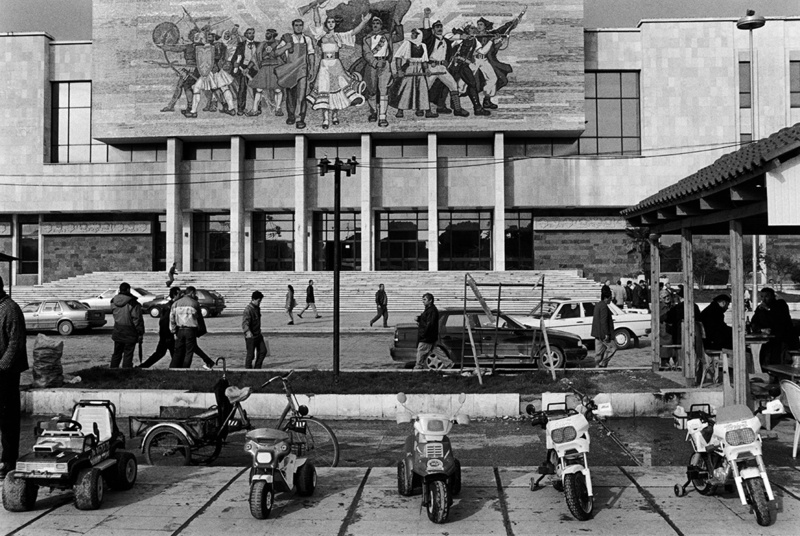 Tirana. The National Museum of History on Skandenberg Square. I am very happy and excited to meet today the people I will be with for nine days in Albania during a travel photo workshop. Live an unique experience in Albania during an itinerant photographic workshop. This entry was posted in News, Photography, Workshop and tagged Albania, Balkans, Berat, Butrint, communism, Dhermi, documentary, education, Europe, fresco, Gjirokastra, hammer, Korça, Kucova, Leica, Ohrid, Orikum, photo essay, photo reportage, photoghraphy, photography journey, photography workshop, religion, story telling, Tirana, viaggio fotografico, Vlora, Voskopoja, voyage photographique, workshop..